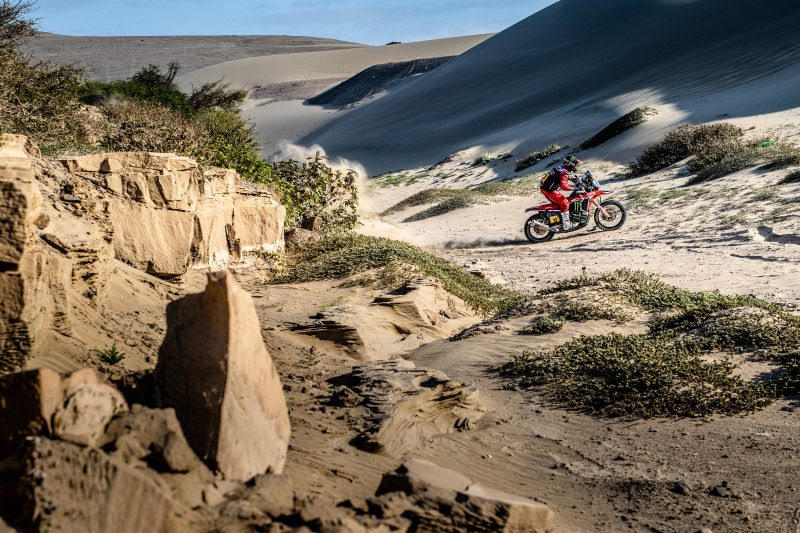 The Sonora Rally will play out in the arid Mexican desert, on the border of the United States over a total of 1324 kilometers between San Luis and Hermosillo. 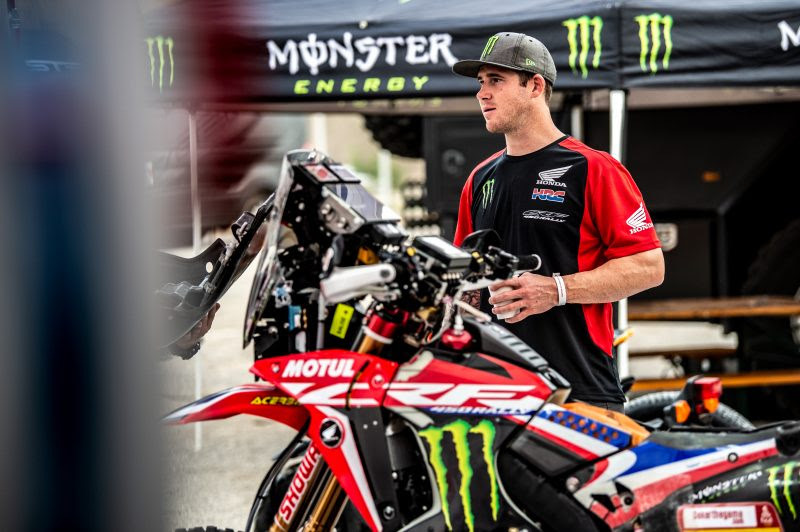 Ricky Brabec, who triumphed in the 2017 edition, will participate aboard the Honda CRF450 RALLY thanks to the technical and logistical support from JCR (Johnny Campbell Racing) and American Honda. Tomorrow, Sunday, sees the teams undergo the technical verifications prior to the race start on Monday at 09:00 hrs local time. 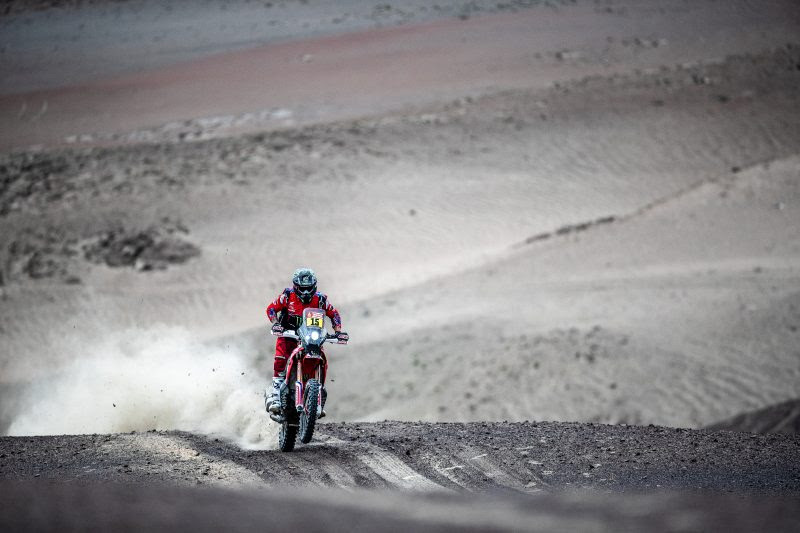 The first rally of the year has arrived and is an American one: I’ll be heading to Mexico for the Sonora Rally. The rest of the team will go to Dubai over the following two weeks. 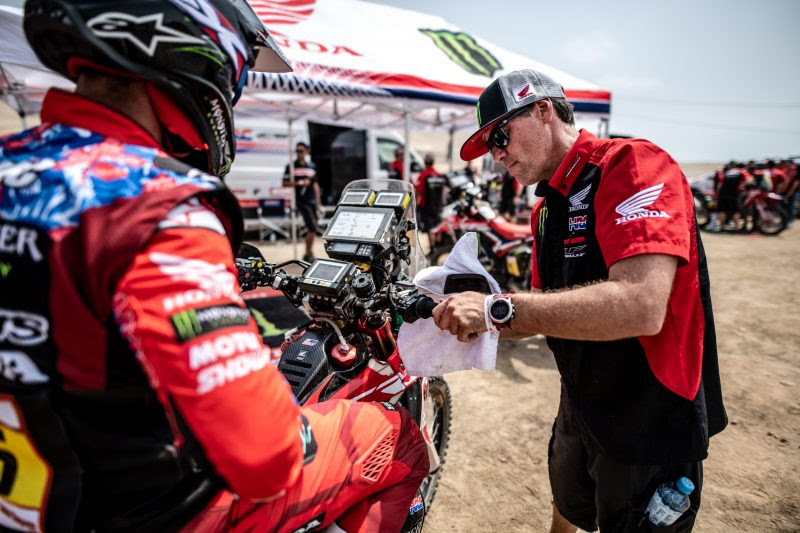 I prefer to be here for this rally and the Sonora as I think it is better to train here than in a world championship race. I will join the team later for the other races. It’s good to train here in the United States alongside friends and with Johnny Campbell and Jimmy Lewis; I believe that this is the key to success. 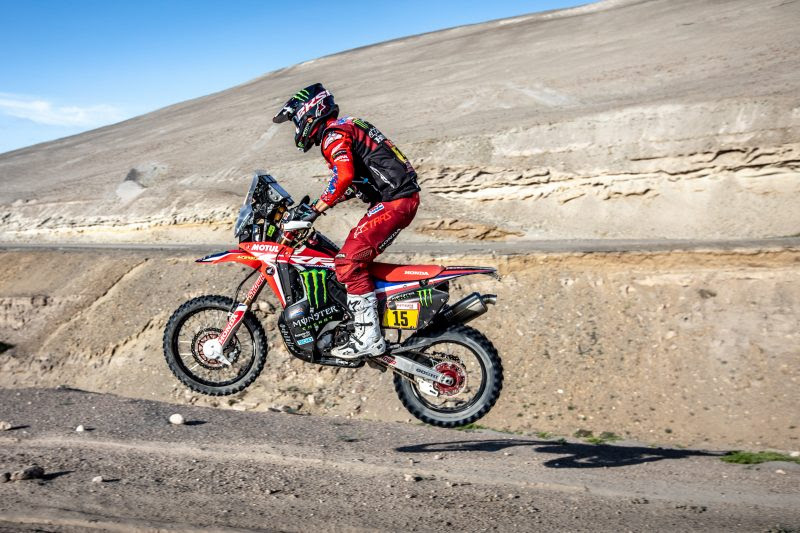 I feel very good ahead of this five-day rally in the dunes and hope to be able to do my best with both the navigation and the riding skills. I appreciate that this has been a great effort on Johnny Campbell’s part, but it should be very positive for my career. 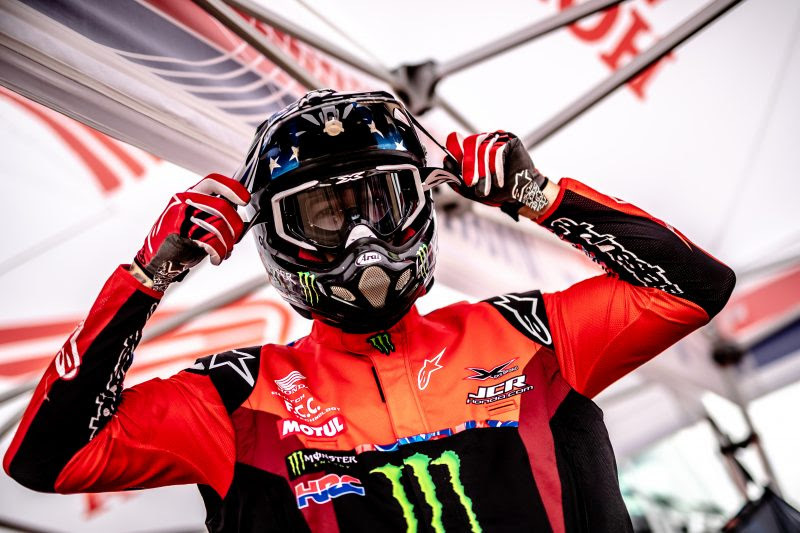 I can’t wait to see what the Dakar 2020 will be like, as I was so close this year… so I have to stay calm and repeat my 2018 season to be successful and to be on top form for 2020.